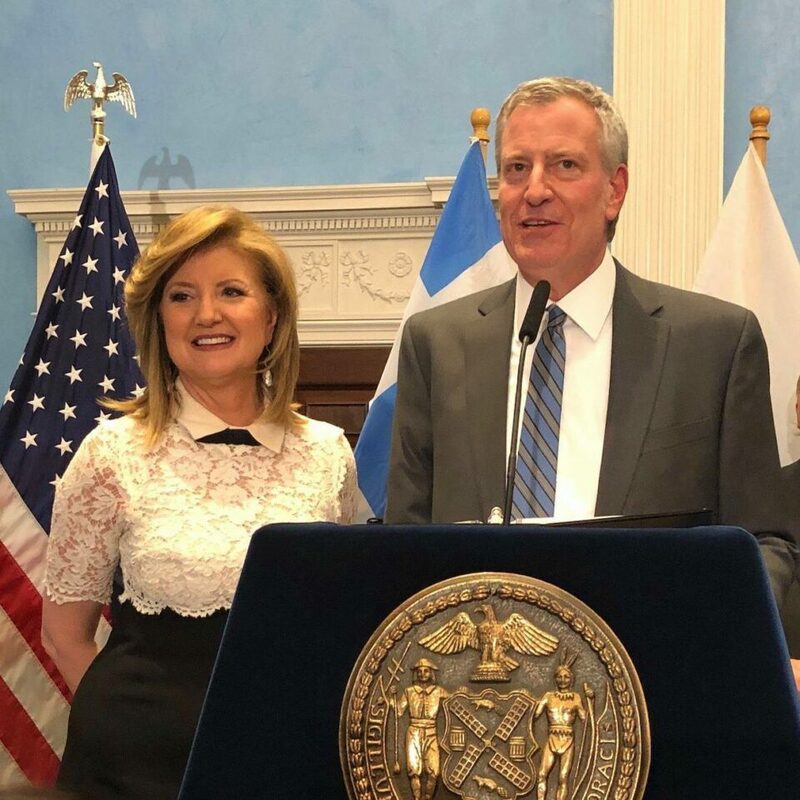 The City of New York celebrated Greek Independence Day with a reception at Gracie Mansion with leaders of the local Greek American community present, including Archbishop Demetrios of America. 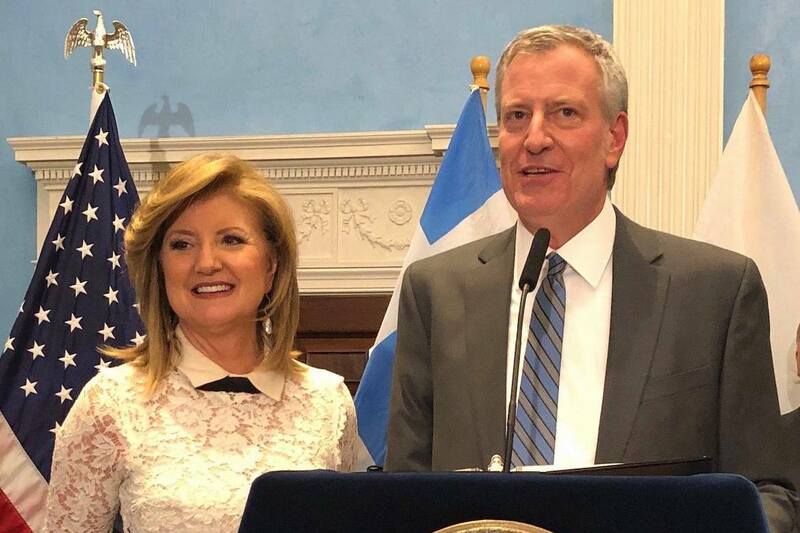 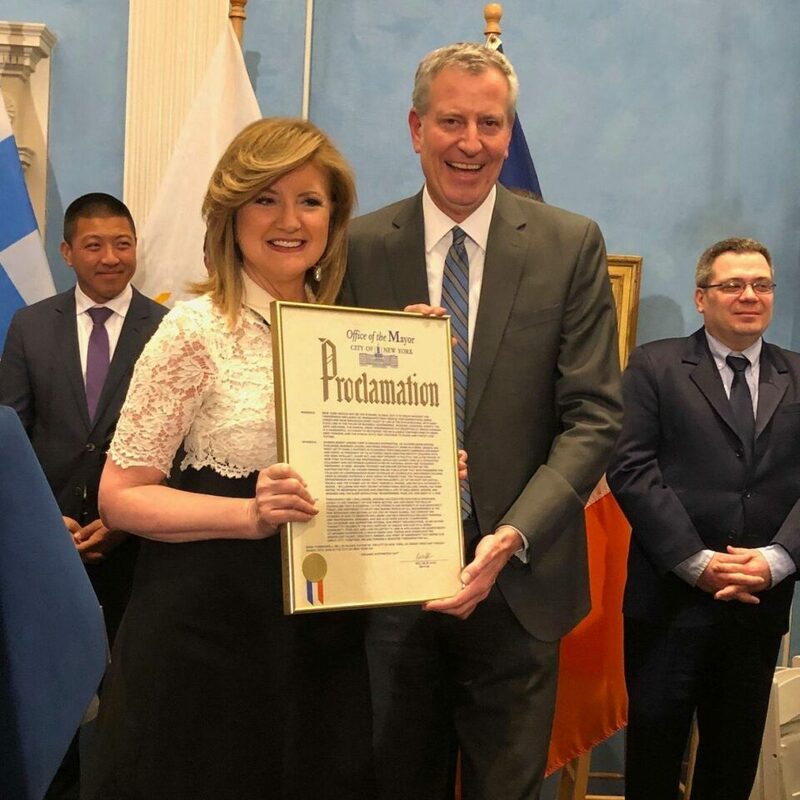 During the reception, which was streamed live on the City of New York’s Facebook and Twitter accounts, New York City Mayor Bill de Blasio issued a special honor and proclamation honoring Arianna Huffington and designating the day as “Arianna Huffington Day” in the City of New York. 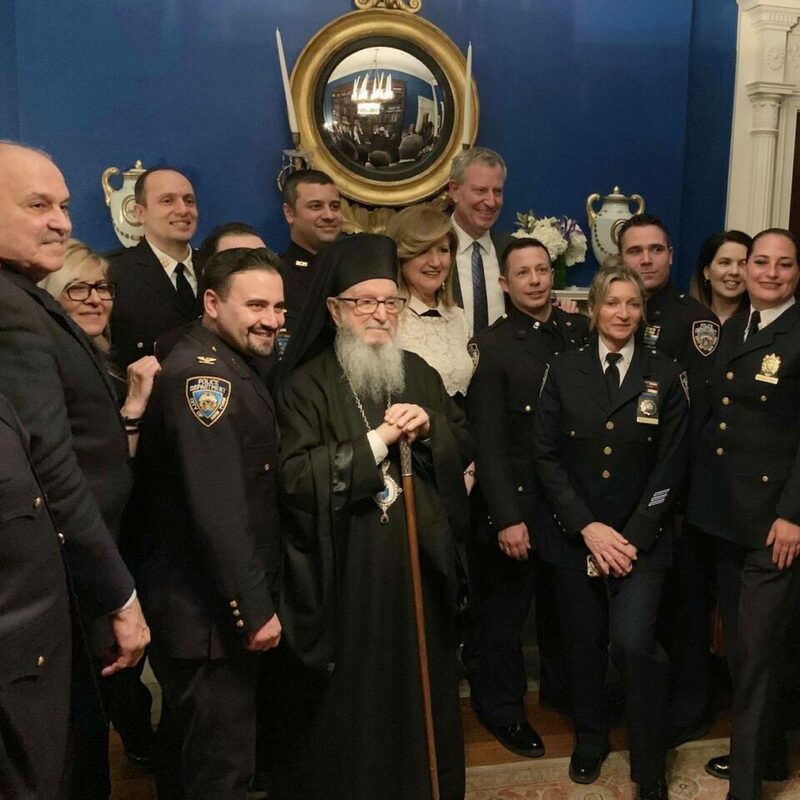 That is just like the Greek Orthodox, honor a Marxist pro abortionist, and you wonder what is wrong with the church.